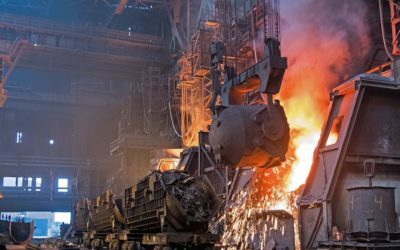 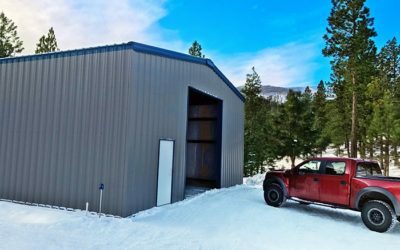 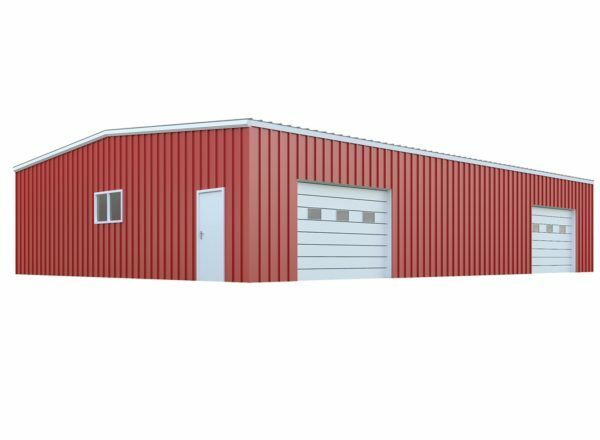 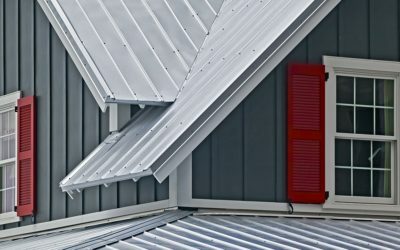 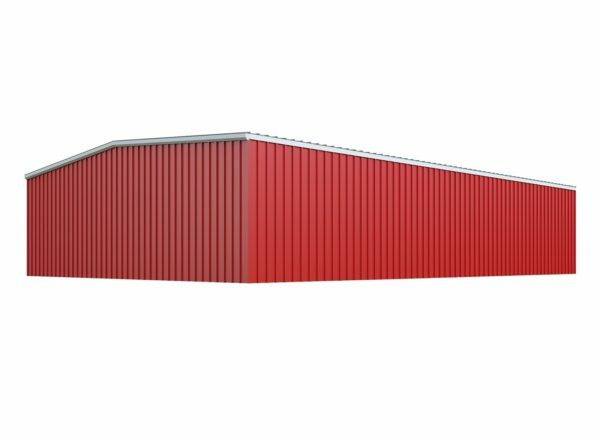 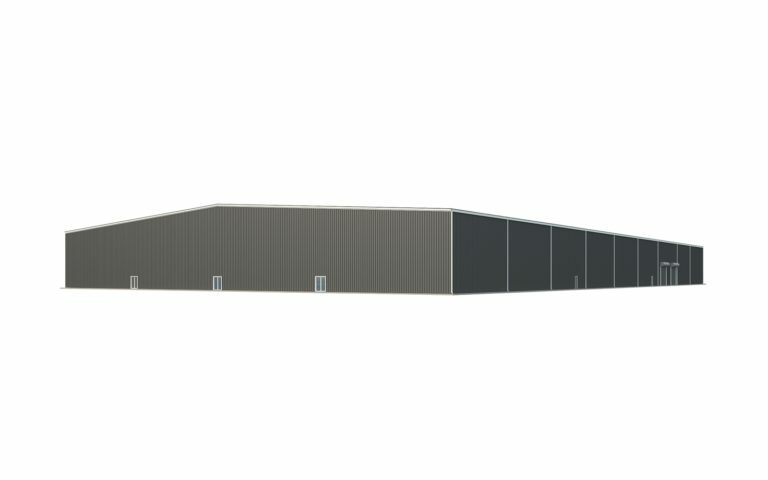 Outfitted with the right components, a 30×50 steel building would look great on any property. 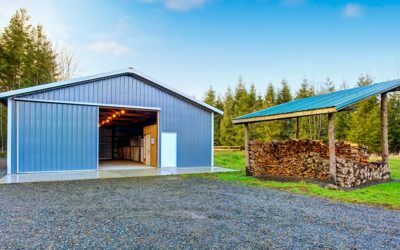 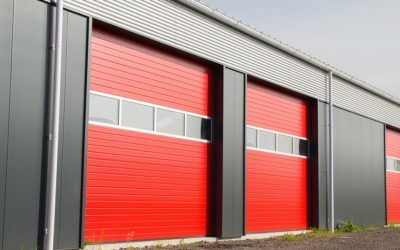 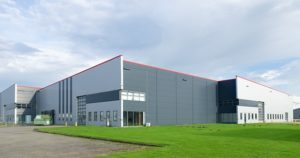 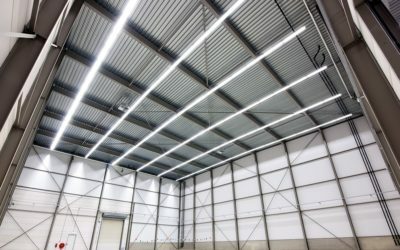 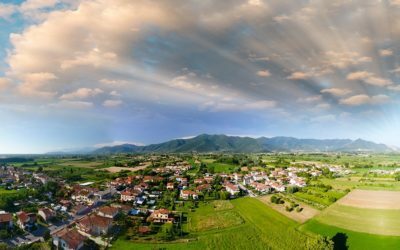 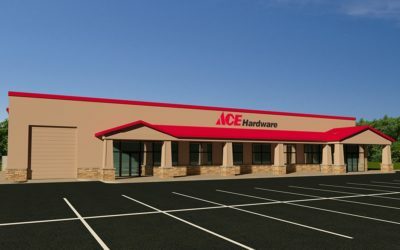 Whether you need a moderate addition to your personal home or commercial property, a 30×50 building is a great base size, and can be added to later if your space needs grow. 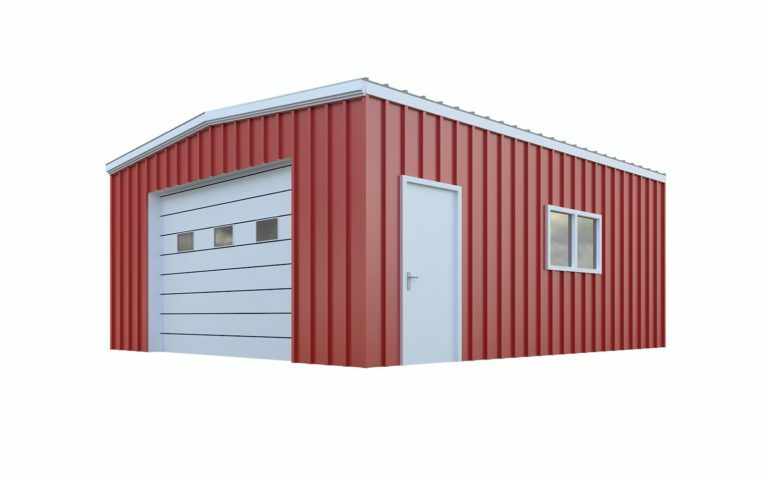 Our 30×50 is by far one of our most popular building sizes, it makes a great space for an auto shop, workshop and even a church sanctuary. 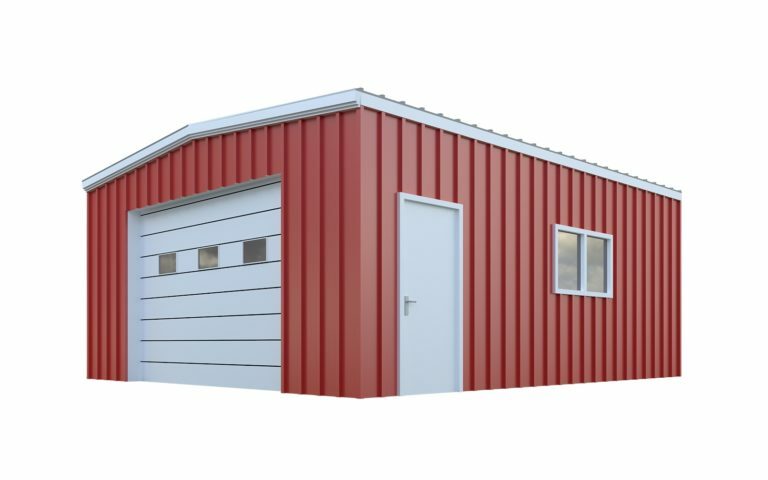 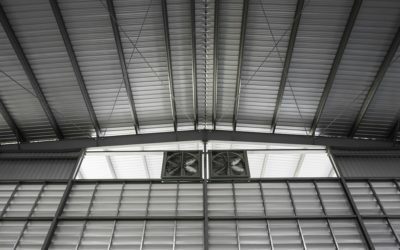 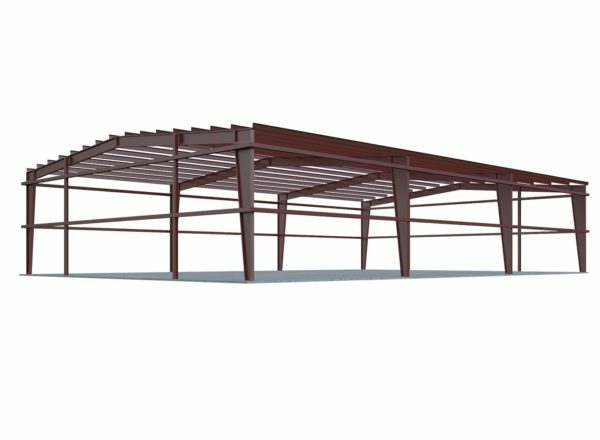 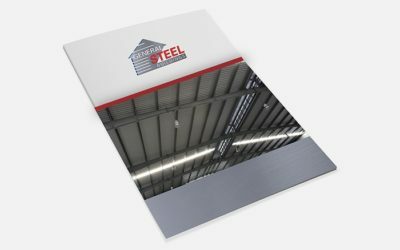 Our 30×50 metal building package can be easily transformed into a customized building system. 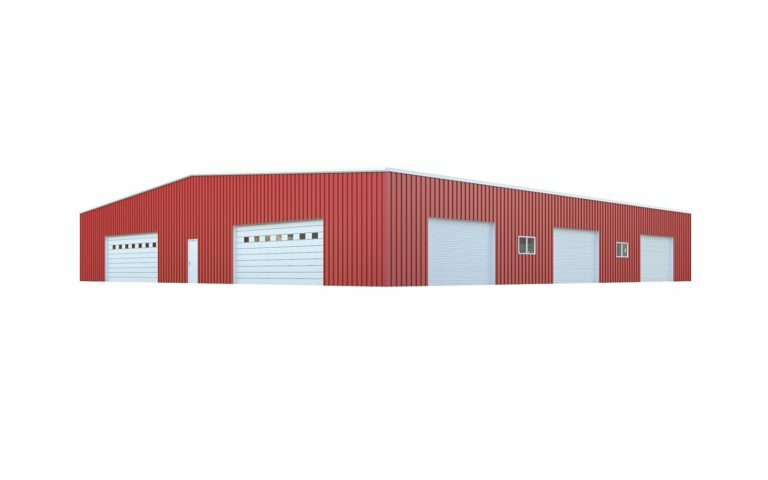 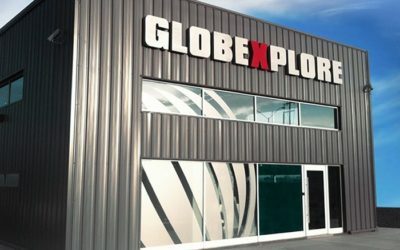 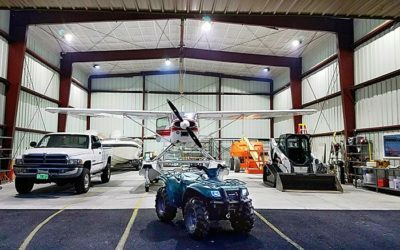 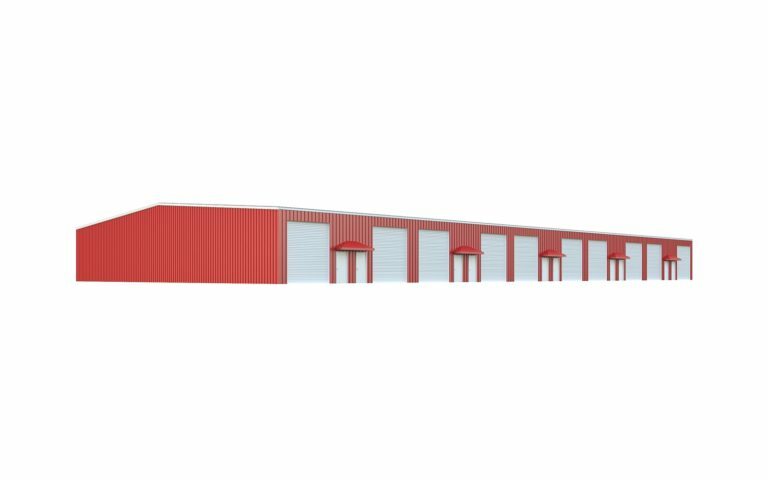 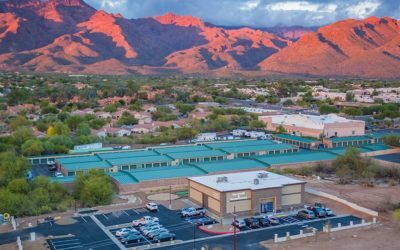 Our 30×50 buildings are most commonly used for garage and RV storage – check out our 30×50 garage page for more information. 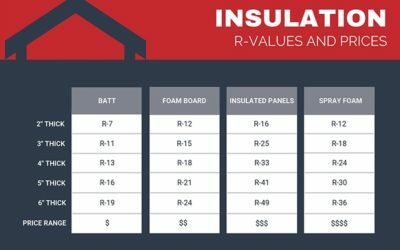 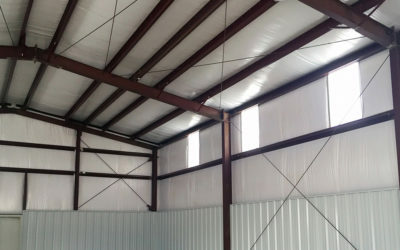 A basic building package includes the primary and secondary framing as well as the sheeting and is engineered for your location. 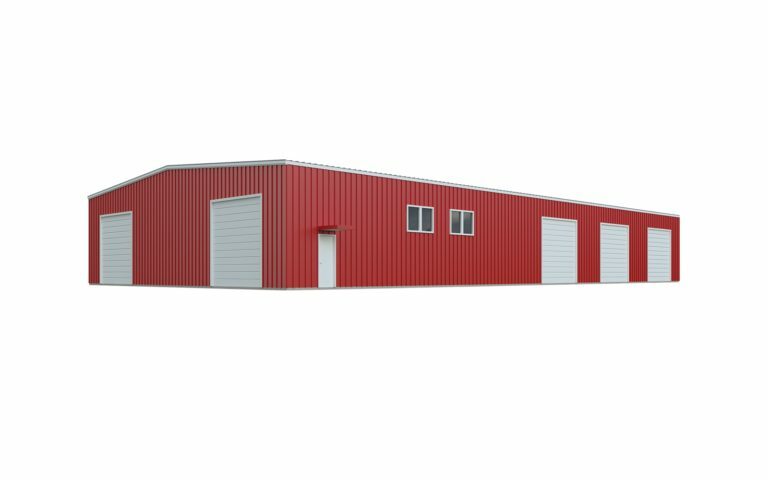 Working with our components department you can customize the look of your building with a unique color scheme and improve the functionality by adding any number of components such as doors, windows and insulation.